On this page you’ll find our detailed assessment of the Ping iBlade Irons, the pros and cons, and a side-by-side comparison with other irons we have recently reviewed. 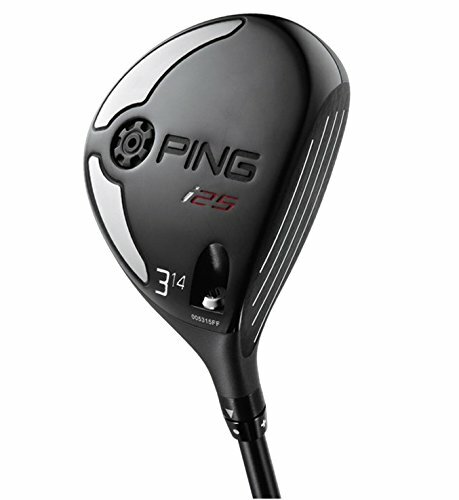 Ping have always done forgiveness very well, but have they had the formula to crack the market for higher echelon players when it comes to irons? I suppose Louis Oosthuizen, Bubba Watson and Miguel Angel Jimenez would probably say they have. Personally I’ve always been a bit of a sceptic, albeit that I was someone who was impressed with the S55s when they first launched a few years ago. Times change though, and it’s very much out with the old and in with the new. 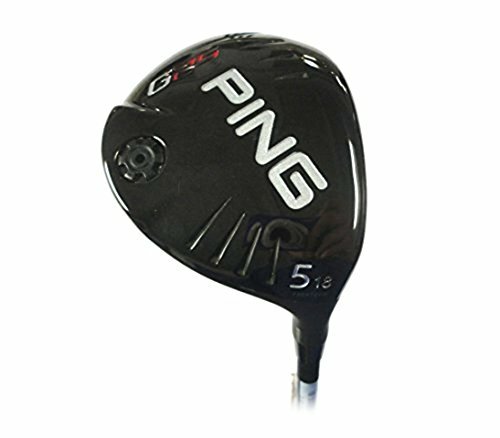 The Ping iBlade has swooped in to the place of the S55s, and to great acclaim. With all the hullabaloo surrounding their launch late in 2016, it seemed only right that we waded in to see what all the fuss was about. We reviewed the Ping iBlade Irons as part of our Best Golf Irons Review. 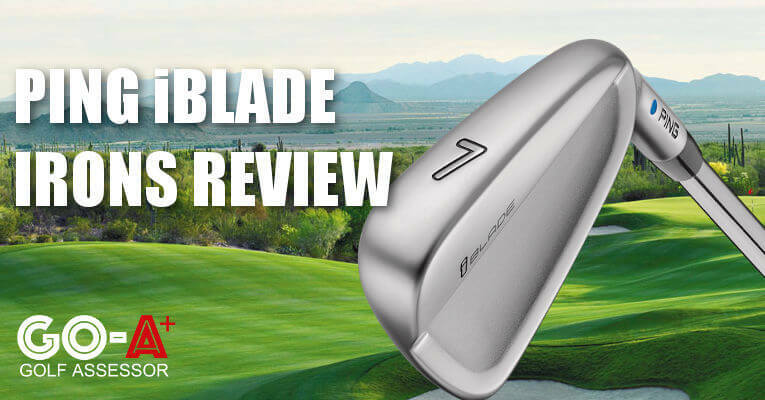 If you already own the Ping iBlade Irons please leave your review in the customer review box at the end of this article. 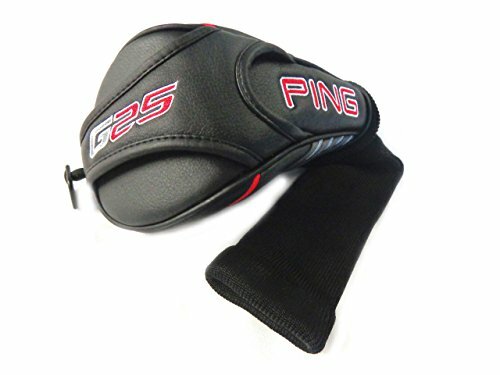 Looking to buy the Ping iBlade Irons? In our opinion one of the most beautiful sets of irons that Ping have manufactured to date. 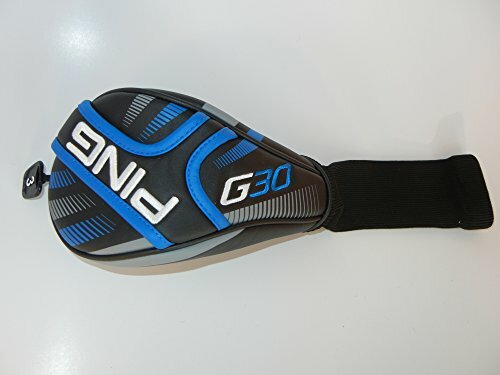 Aimed at the lower handicap player and will maximize your workability and trajectory – particularly in the long irons. 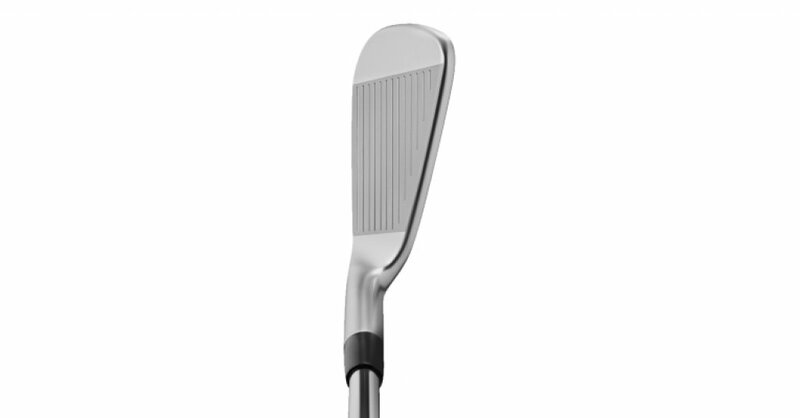 Use the quicklinks below to navigate our Ping iBlade Irons Review. Ping estimate that this saves about 4 grams worth of weight, and they’ve used this saving quite shrewdly. Aside from the thinner face, you’ll probably also notice that the cavities are a tad more hollowed out, while the custom tuning point has been extended a bit further down towards the sole. But the other headline feature is regarding the tungsten weights in the lower end of the toe area. 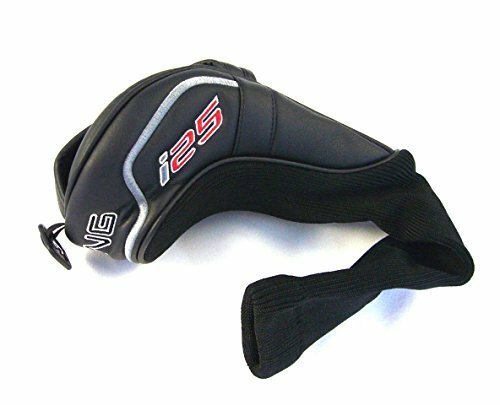 This is nothing new, but they’ve stuffed each iron head with fully 23 grams of it, which is about 10 grams more than the S55s! There is plenty of data surrounding how this has enhanced MOI – but all you need to know is that it delivers appreciable improvements in terms of forgiveness. And then there’s the feel at impact – superb! For me, what I was really impressed with was the forgiveness on offer here. Hear me out: I’ve got a bug bear against hefty, offset clubs which simply allow you to let fly regardless of the quality of strike. 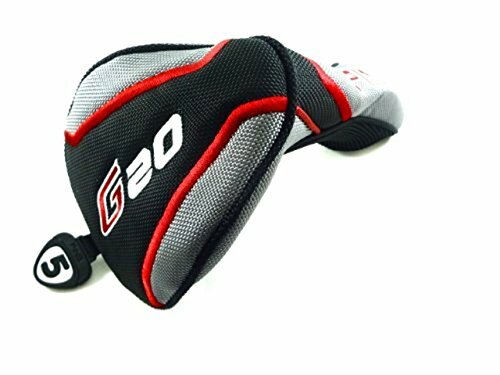 I may sound like a true blade elitist there, but you can’t improve your swing if your mental feedback from every poor shot is a false positive. What Ping have absolutely nailed here is that while these thinner, cleaner irons are incredibly forgiving, the feel at impact is quite unique – ‘soft and pure’ Ping proclaims, and soft and pure it is indeed. Yet I was still able to easily discern the good from the bad quite easily – while still watching my ball disappear straight and true into the distance. That said, there was a small caveat which came with this. Pretty much across the whole set, I noticed I was hitting it with a higher trajectory than normal, and despite the reduced spin off the clubface, there didn’t seem to be any extra distance on offer. Still, overall, I can’t say I wasn’t impressed with the performance of the iBlades. Really enjoyed the longer irons too. 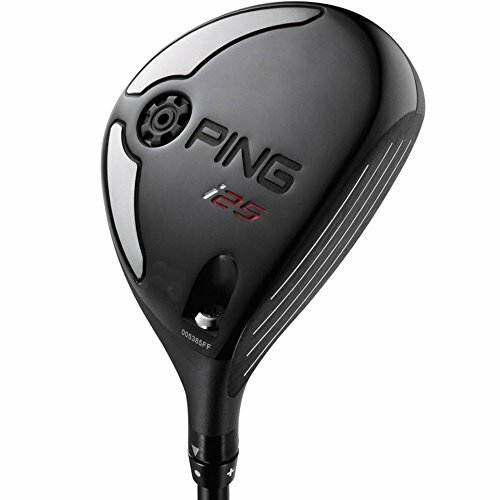 I’m giving Ping a heck of a lot of credit here in terms of design. The iBlades aren’t worlds apart from the S55s – or indeed the S range in general. But there are some subtle differences, and these really do give it an exceptionally clean look. Firstly, and most importantly, there is barely any offset at all here, which for me is unequivocally a good thing. 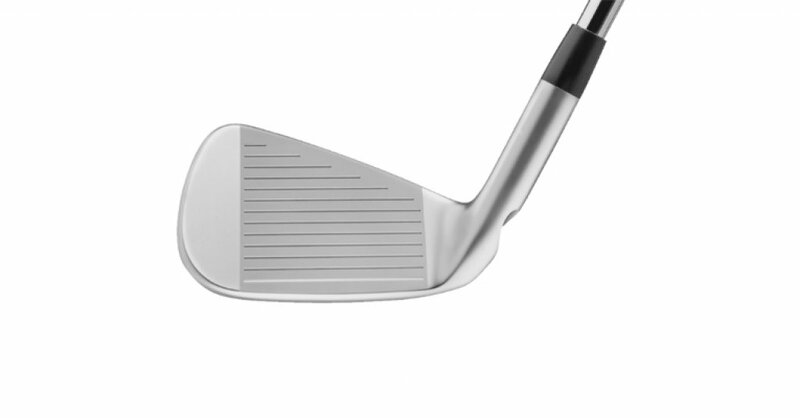 Also, the leading edge is gun-barrel straight, and the thin top line of the head is classy. I also really like the fact that there’s pretty much no branding or badging, nor are there any gimmicky colors. This is simplicity personified, and that’s precisely why these clubs look every bit as good in the bag as they do on the ground. You can sort of understand why Ping have priced the iBlade irons the way they have. They’ve put a lot into it, and there’s no doubting the quality on offer. They’ve differentiated these notably from the S55s, particularly in terms of design, and also feel at impact. So why have we marked them a bit harshly in terms of value? Purely because the jury’s out, and I’m still not 100% sure which niche of golfer they are targeting here. Maybe that’s just it. Maybe there is no target niche. And we don’t doubt that many people will decide that these fine clubs provide good bang for their buck. But we’re just not sure who.